The Wrap reports attorneys for plaintiff Michael Skidmore — trustee for the Randy Craig Wolfe Trust which, according to the papers, owns Wolfe’s copyrights — slammed Led Zeppelin for questioning the validity of the trust in papers filed on Tuesday. 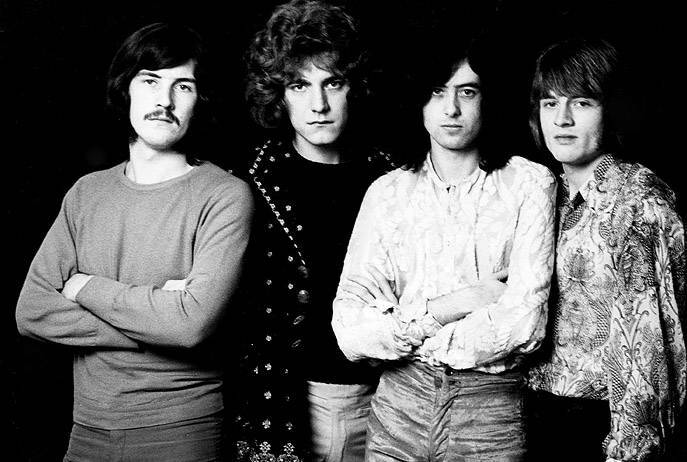 Led Zeppelin’s camp contends that the Wolfe trust is only valid if it is a qualified charitable foundation or other qualified entity, and claims that Skidmore’s legal team hasn’t provided evidence to that effect. Led Zeppelin guitarist Jimmy Page called the lawsuit “ridiculous” when asked about it in 2014.